Usono, a medical technology start-up from Eindhoven in the Netherlands, is challenging this ‘accepted’ practice. The concept is simple, yet revolutionary. A medical accessory that literally fixes the ultrasound transducer to the patient’s body. This is achieved by using custom-made modules that can accommodate various transducers. Adjustable straps allow the module to be fixed in several key positions. Yet the transducer can still be tilted and rotated into different positions to fit almost any angle. With its hands-free and easily adjustable design, ProbeFix enables easier, safer, and higher quality ultrasound imaging for a range of procedures. That helps improve the result but also the user experience for everyone involved. This means ProbeFix can be used in multiple hospital settings and procedures, and in conjunction with other monitoring technology. For example, it shows great potential during stress echo procedures or monitoring a patient’s cardiac output while in the ICU or Cardiac Catheter Laboratory. What’s more, medical professionals can completely focus on interpreting the data and reaching a diagnostic opinion. According to Dr. Ciprian Albu, a cardiologist at Saint Dimpna hospital in Geel, Belgium, “Using the ProbeFix has been a true revelation. It really is a simple and practical solution to an every-day problem, and even in this test phase it shows exceptional potential. Not only does it ensure a more stable echo image, but eventually it will also provide better reproducible images throughout the cardiac stress test. So it is likely to save us time and costs, while also decreasing the inter-observer variability in our echocardiography lab”. Dr. Albu, who is also behind the Cardio Valve app that supports echocardiography professionals in assessing the functionality of implanted prosthetic cardiac valves, continued, “And my back, neck and shoulders will be less tired and stressed”. The idea for the ProbeFix actually came from research into using ultrasound as a simple, non-intrusive method to diagnose children with muscle disease, as part of Usono CEO Benjamin Tchang’s MSc. in Medical Engineering project. While the theory behind the project was sound, manually stabilizing the transducer during an active stress test proved to be practically impossible. So industrial designers and co-founders of Usono, Victor Donker (COO) and Jori Verbeek (CTO) worked on a tool to address this issue. 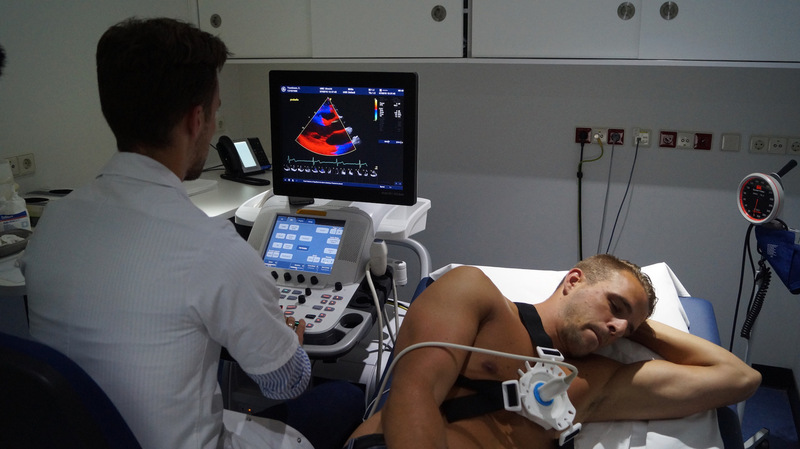 That is why in addition to taking the strain out of static ultrasound imaging ProbeFix holds the potential for a whole range of non-intrusive dynamic diagnostic procedures. 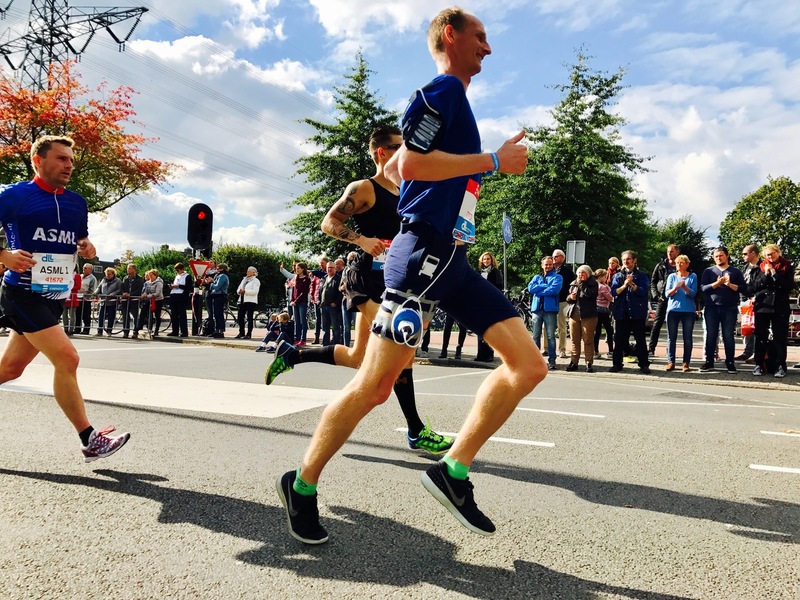 In fact, Usono is already working with sports physio specialists with their ProbeFix S, a version designed specifically for monitoring muscles in motion. Future versions will include sensors and actuators to increase the benefits even further. Current development trials of ProbeFix in the Netherlands and Belgium have been very successful and feedback extremely positive. 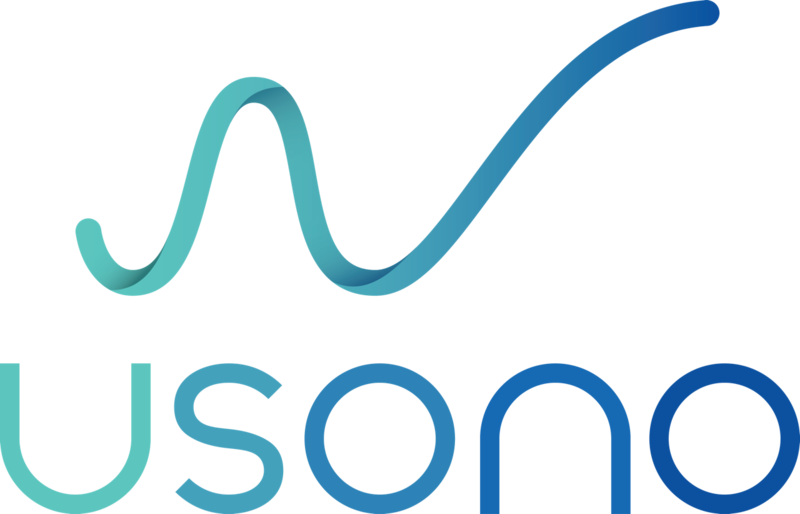 The Usono team have also closed a recent investment round, raising €176.000, overshooting their funding target by €26.000. This will ensure the first commercial version of the ProbeFix will be available later in 2017.